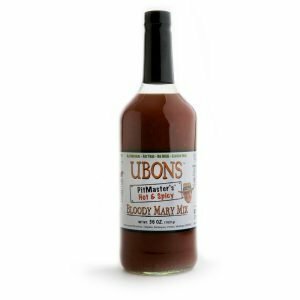 Bring the Ubons party to any gathering! 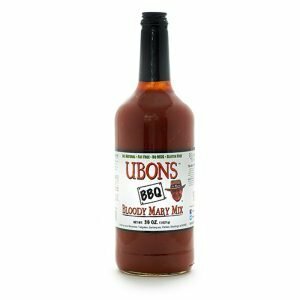 Bring the party to any backyard BBQ with our combination package of BBQ Bloody Mary Mix, Pitmaster Hot & Spicy Bloody Mary Mix, and BBQ Sauce. Having a smaller gathering? Try our Just A Taste package instead. 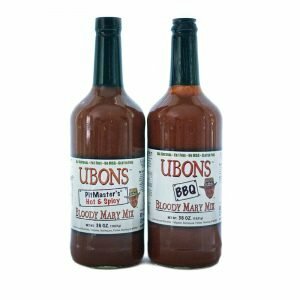 The Ubons PitMaster’s Hot & Spicy Bloody Mary mix incorporates traditional bloody mary flavors with bits of garlic & onion flake, celery seed, white pepper, chipotle powder, cayenne and flavors of our 5th generation, World Championship UBONS Sauce, which is a Memphis style, and, of course, the flavors of fresh dill pickles. And of course our award-winning BBQ Sauce. 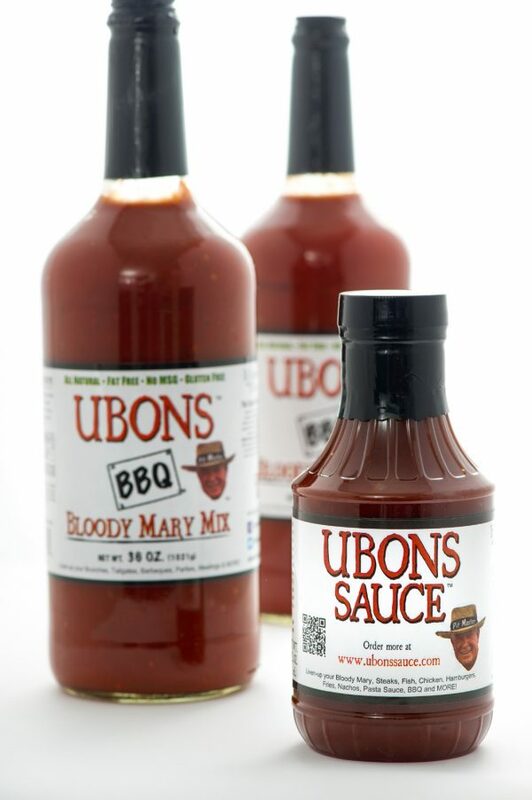 Bring the Ubons party to any gathering!